So I have been waiting for the other shoe to drop in the Alaska/Delta frenemies fight, and it has. 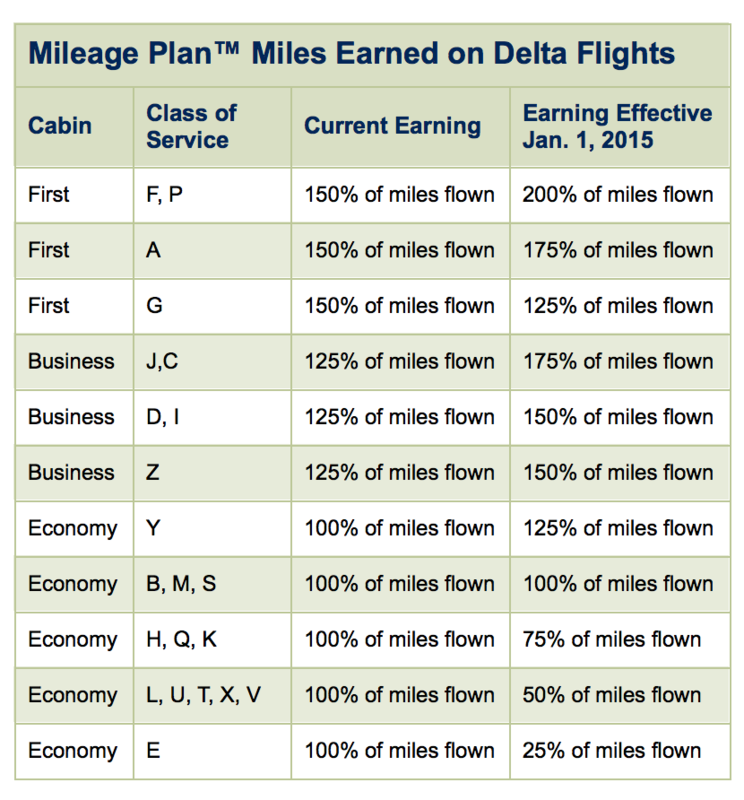 An email from Alaska Airlines this morning spells out mileage accrual changes for elites flying on Alaska, and anyone flying on Delta. 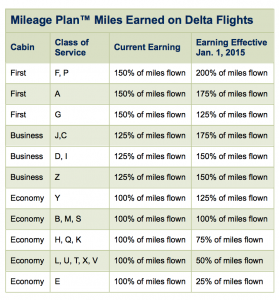 Elites on Alaska will be earning even more miles, which is awesome for us! And then there’s the situation with Delta. Even more interesting is that Alaska is strengthening their relationship with Skywest. Not only did Alaska announce two new destinations and three new routes, but those routes are on Skywest using the new Embraer 175 (which is personally my favorite regional jet). In a situation like this, it seems the the real winners are us flyers. This entry was posted in Airlines and tagged Alaska Air Group, Delta Airlines, SkyWest. Bookmark the permalink.